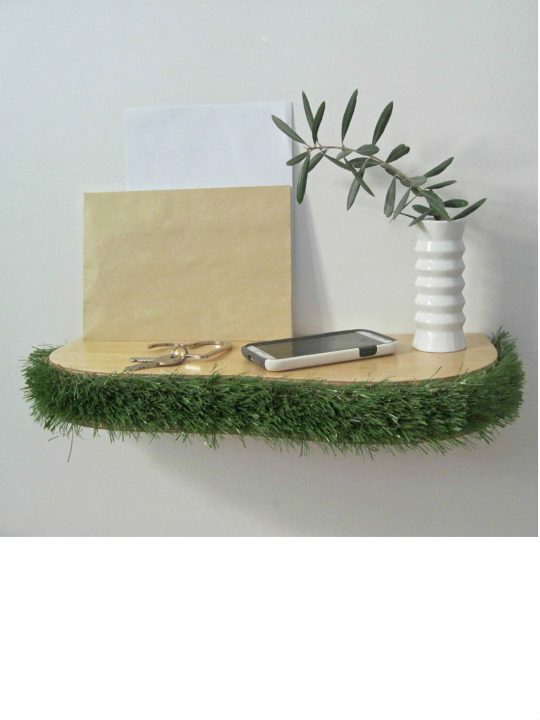 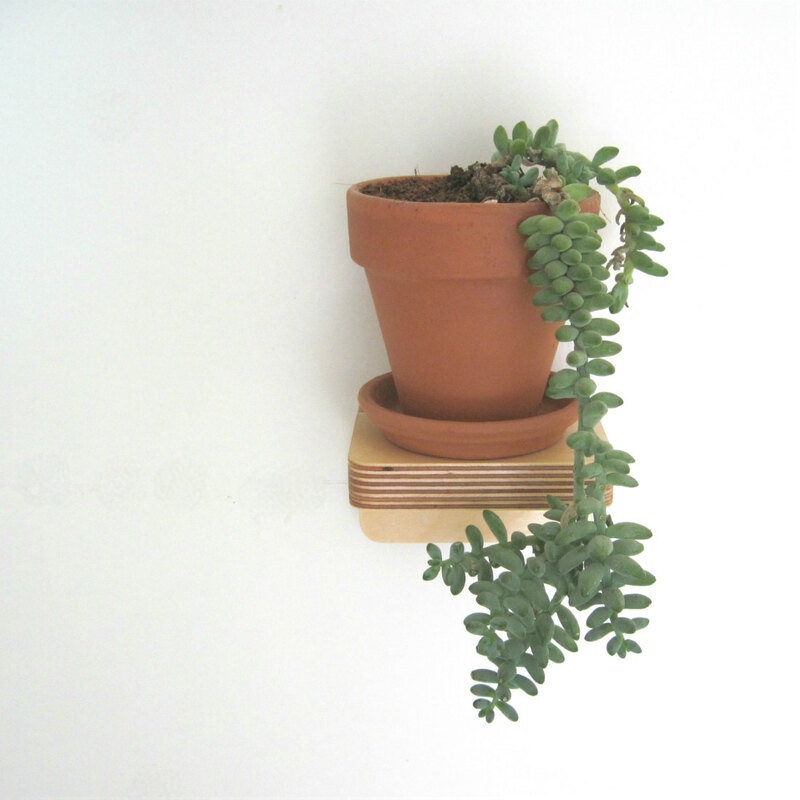 Piccolo shelf is a little wall shelf to display succulents, trailing plants or small home accessories. 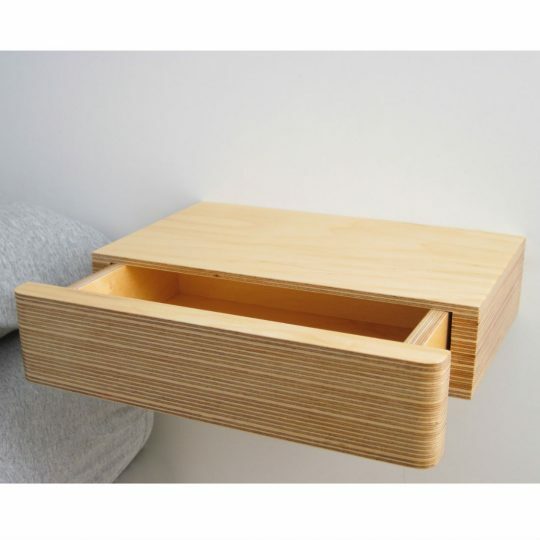 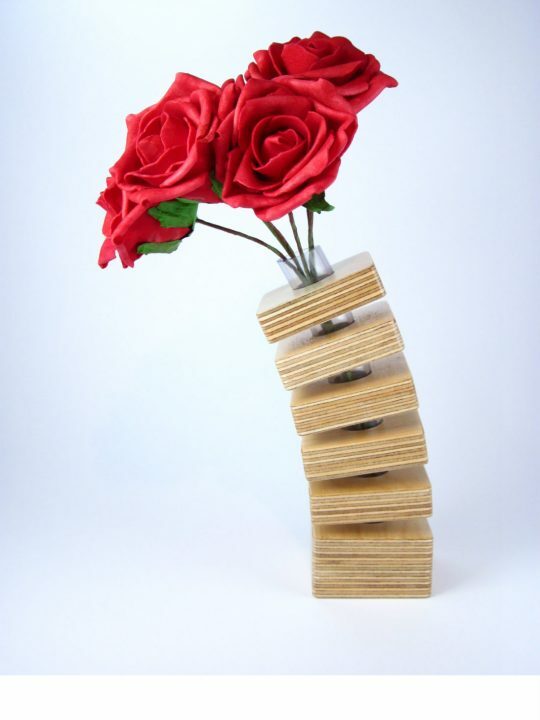 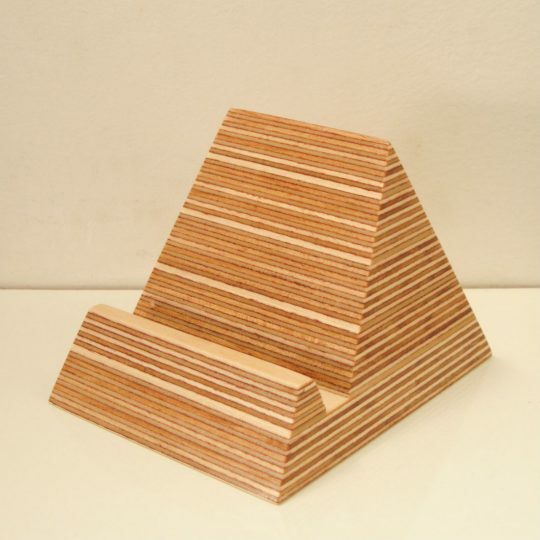 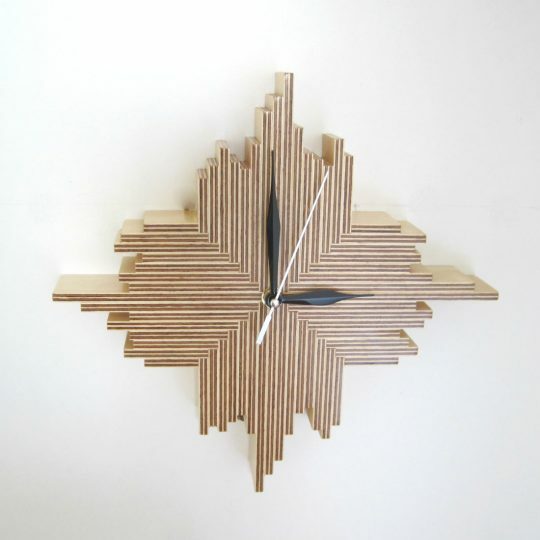 It is handmade in birch ply with delicate rounded edges to show off the beauty of the wood. 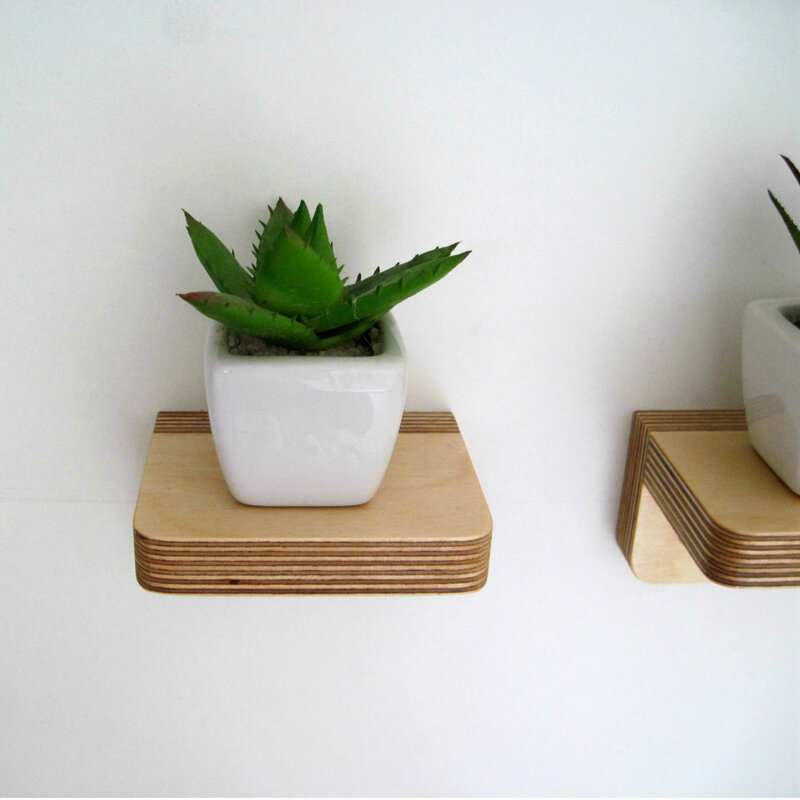 Piccolo is a wall shelf designed to display plants like succulents, cactus and other little trailing plants. 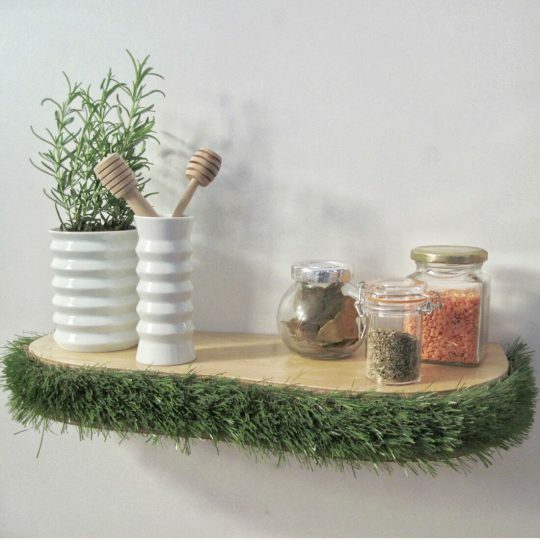 You can also use the shelves to display photos or accessories such as vases, candles and trophies (or even your child’s favourite lego models). 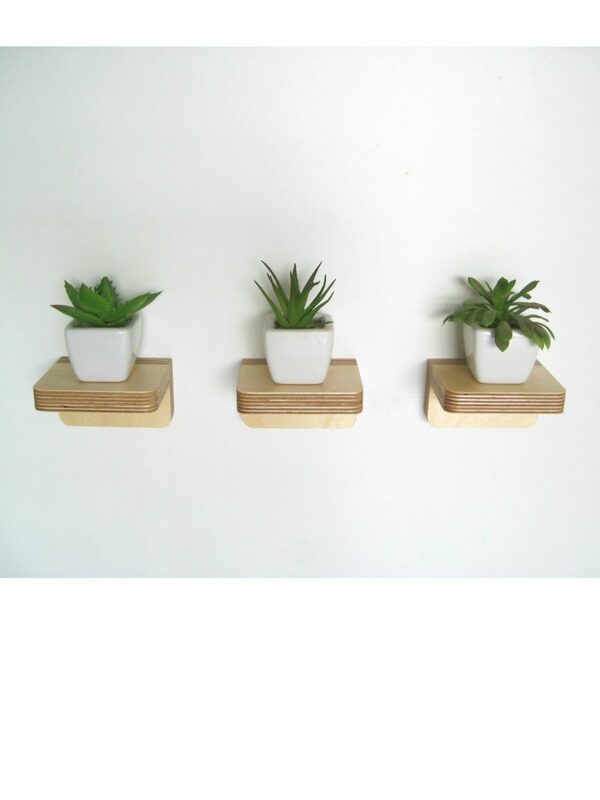 For maximum effect, arrange them in groups of three, six or nine to create a wall feature. 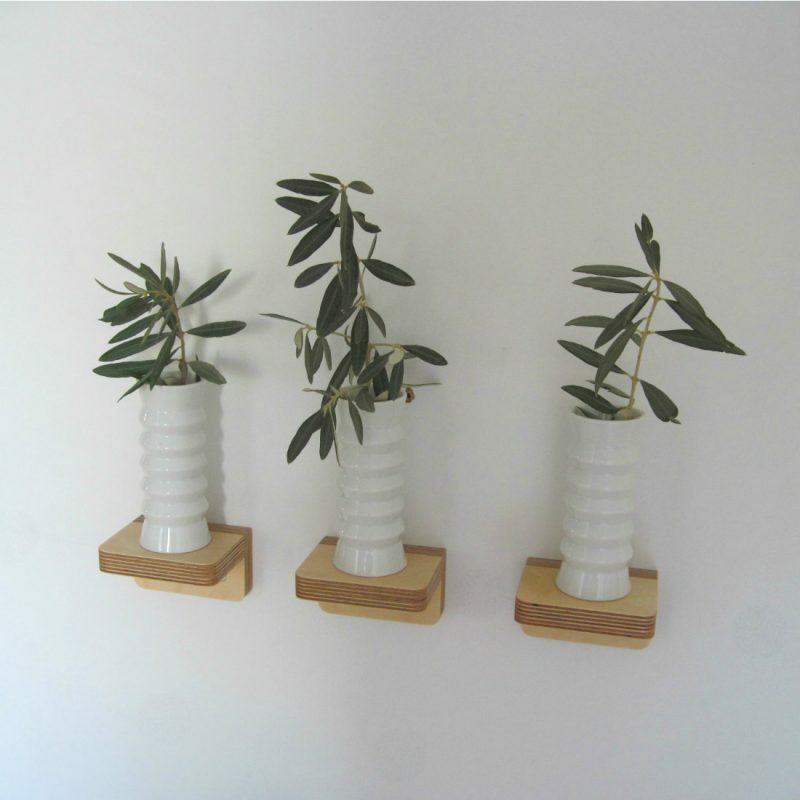 Use Piccolo Shelves in your living room to create a focal point, above your desk for images and objects that inspire you or in your bedroom to hold pieces of jewellery. 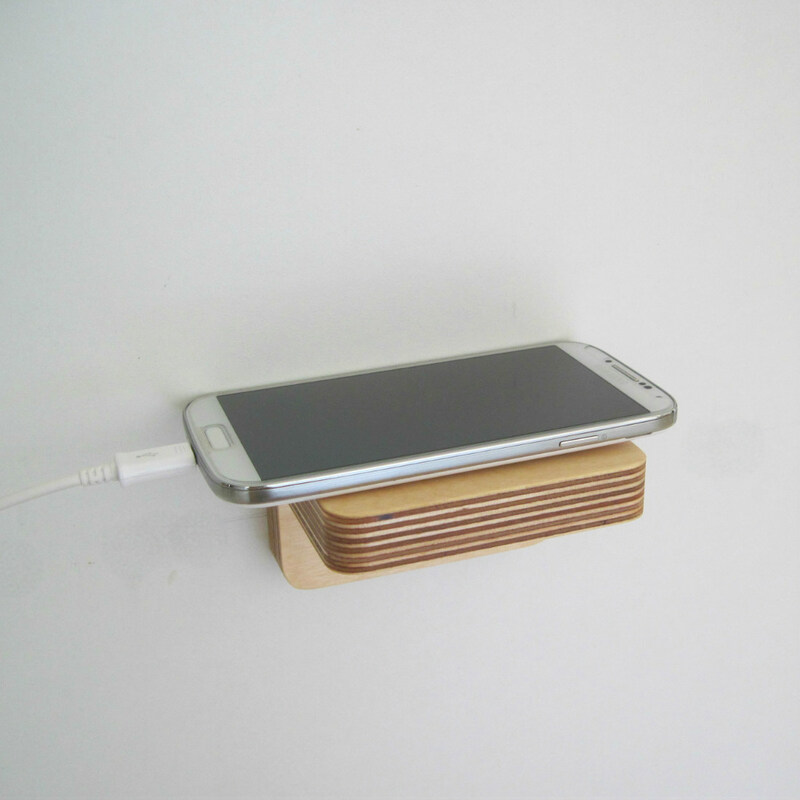 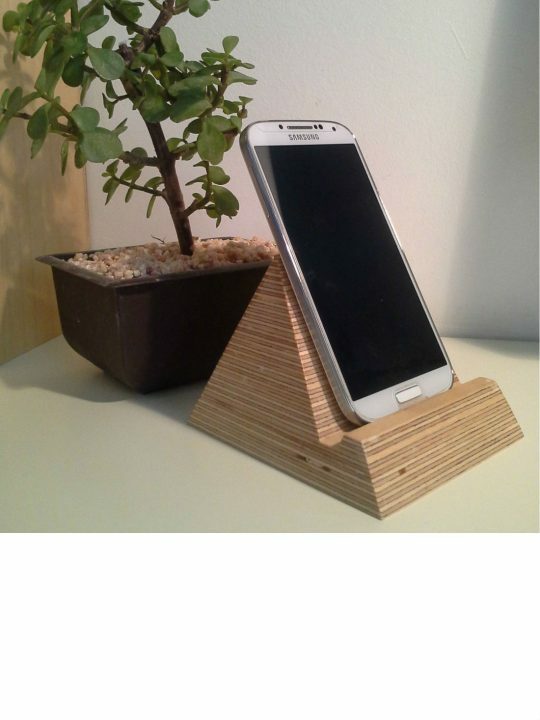 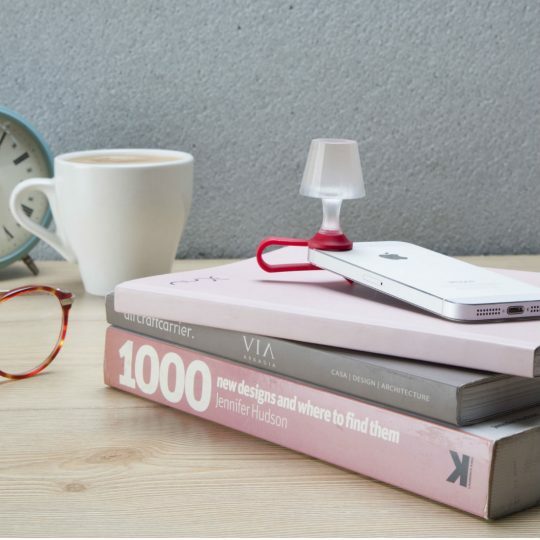 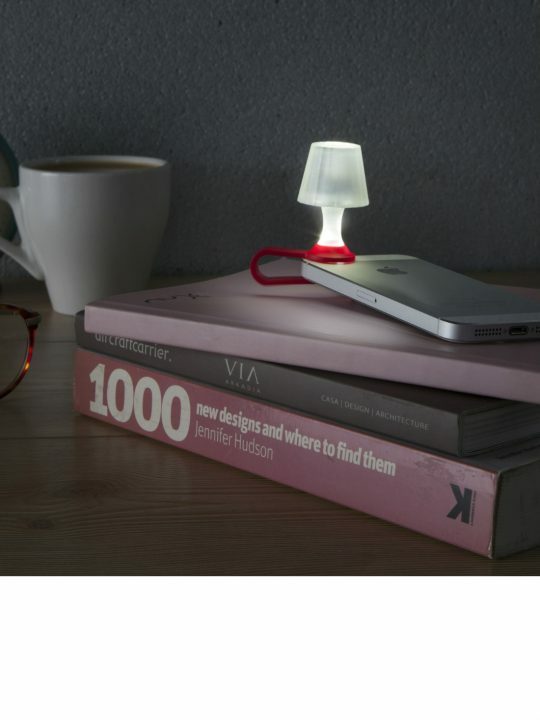 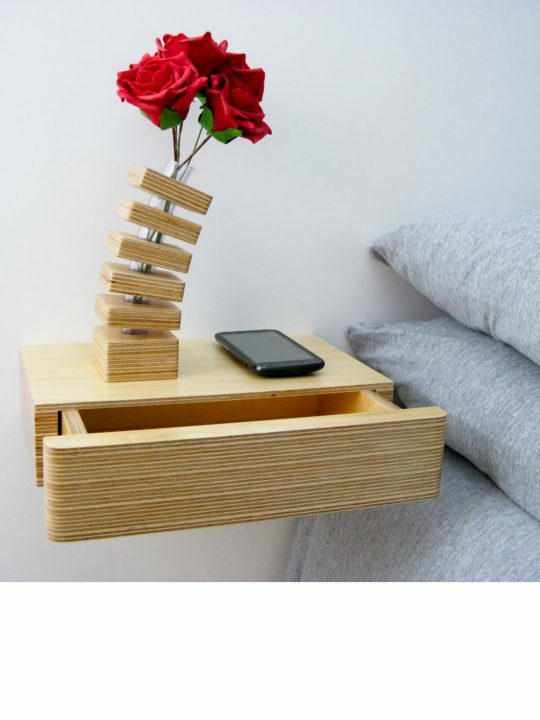 In addition, it makes a very handy phone shelf while charging your mobile phone. 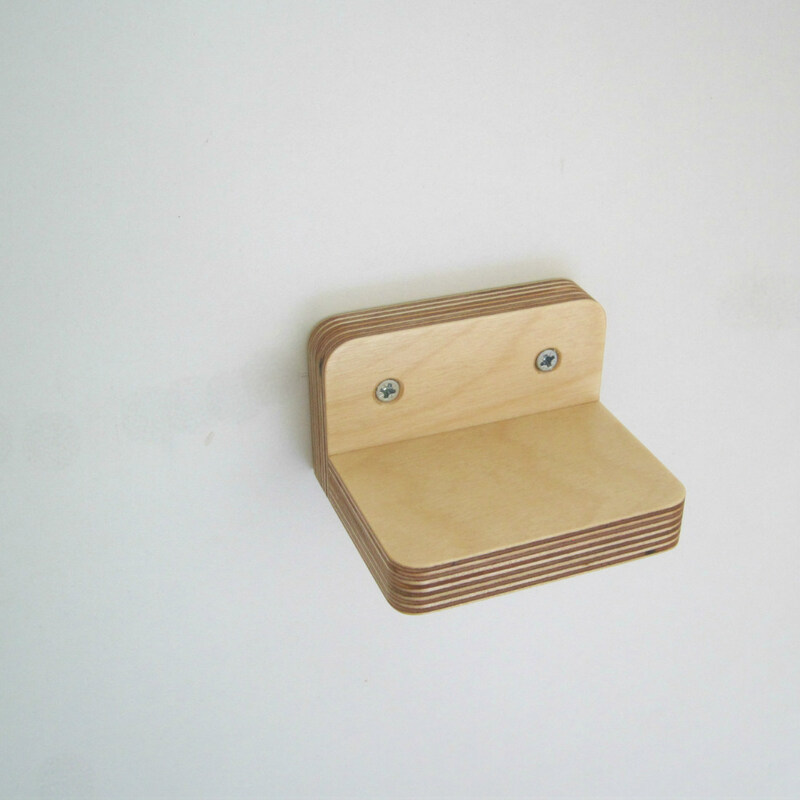 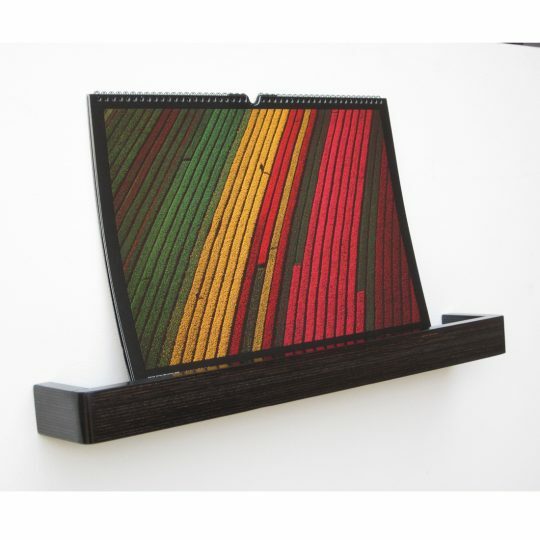 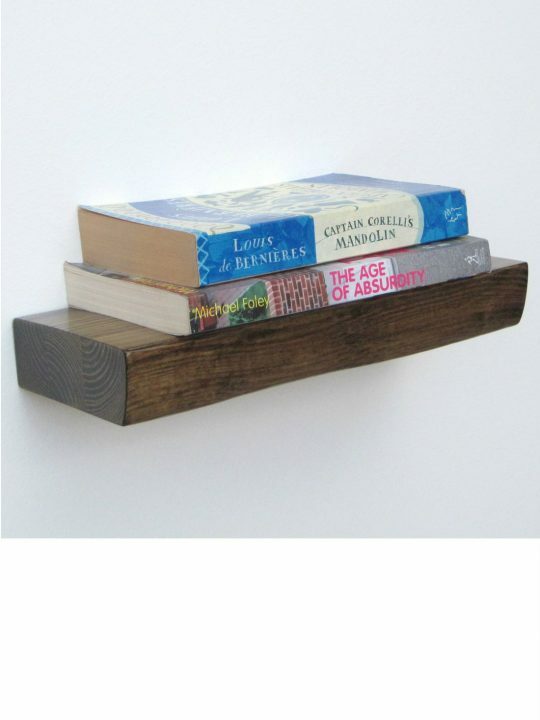 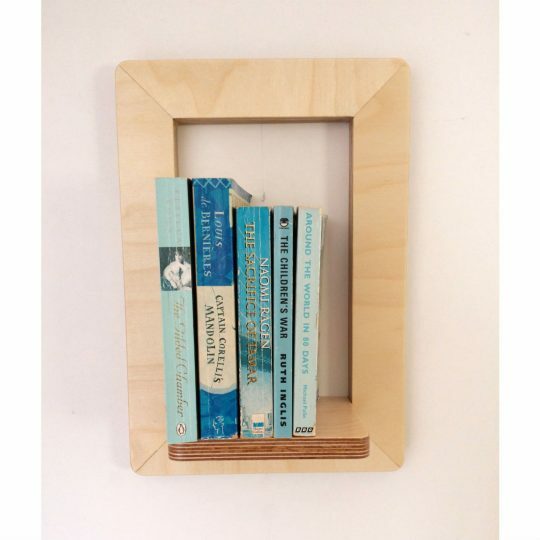 The wall shelves are handmade in birch ply with rounded edges that enhance the beauty of the wood. 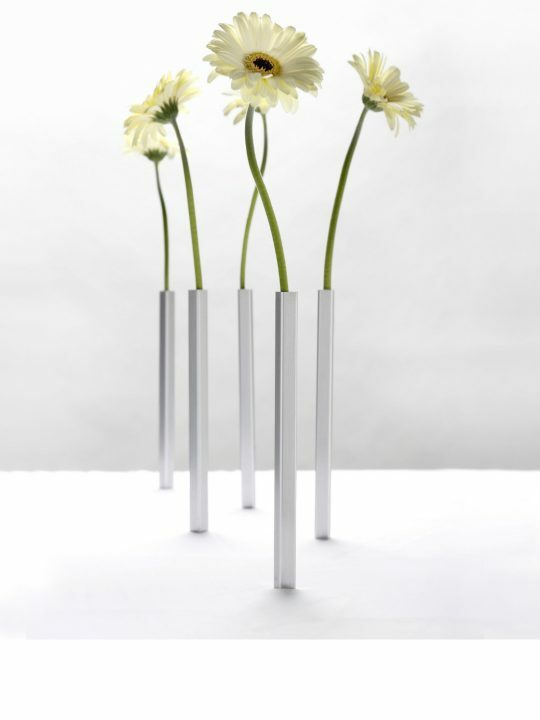 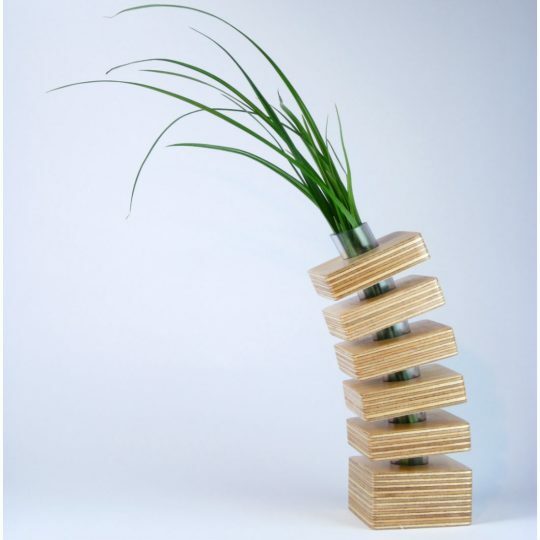 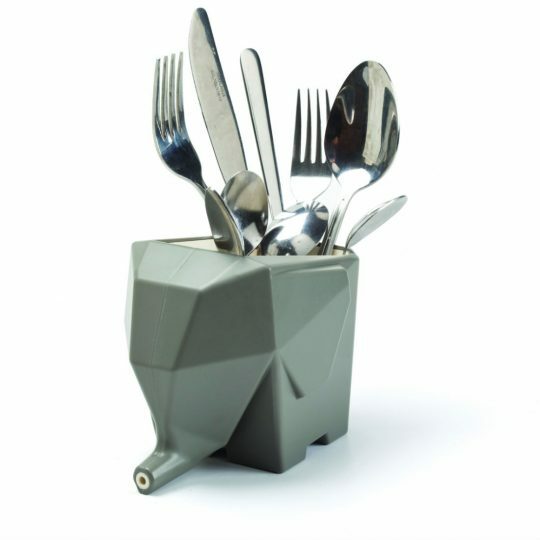 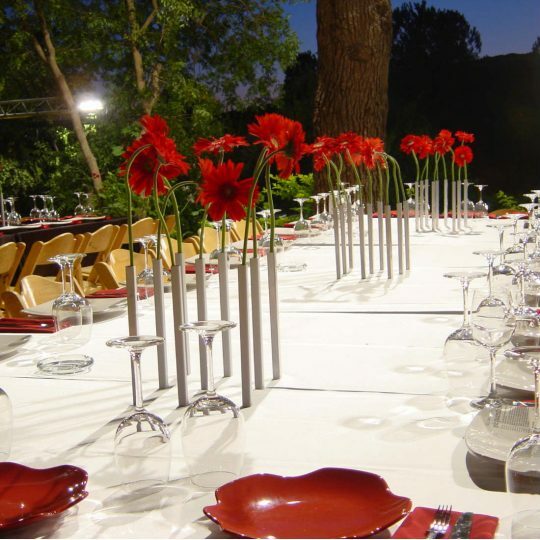 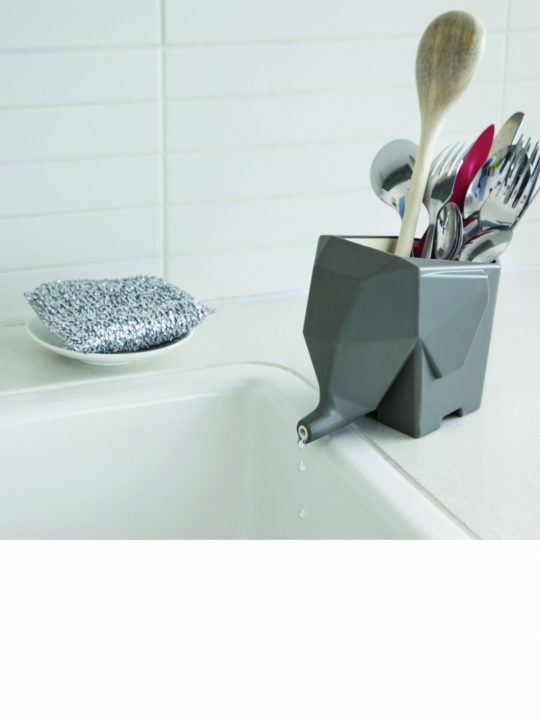 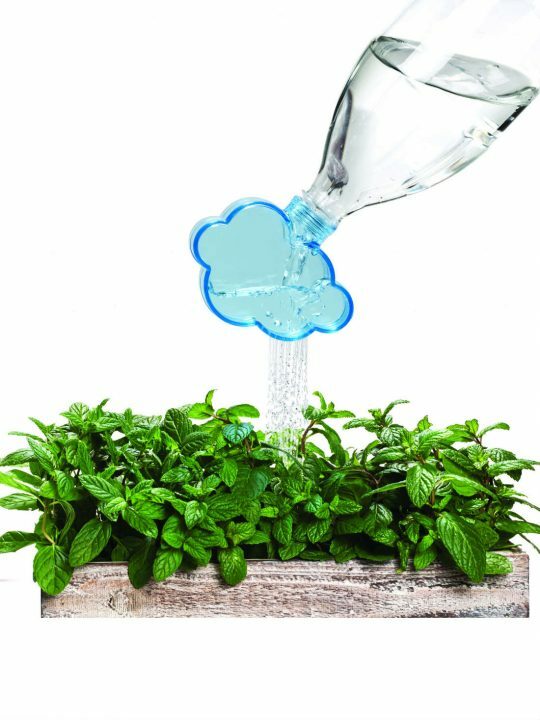 The design is deliberately kept simple so as to enhance your plants, home accessories and pictures. 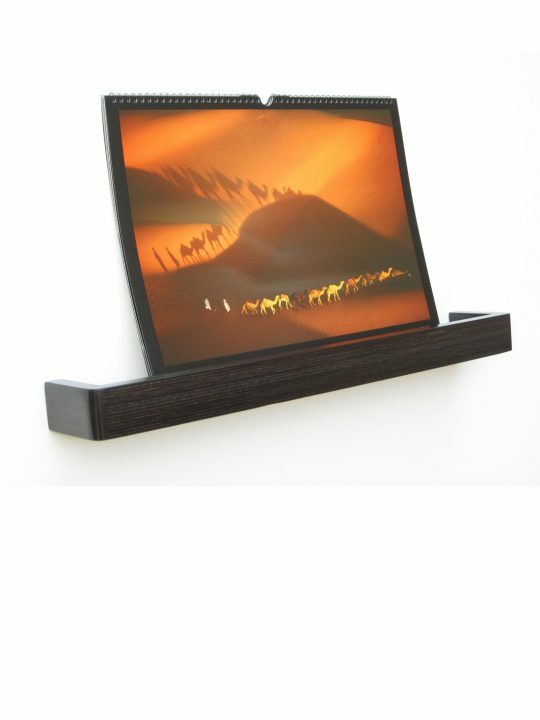 It is also reversible so you can choose whether you prefer the wall support facing down or upwards. 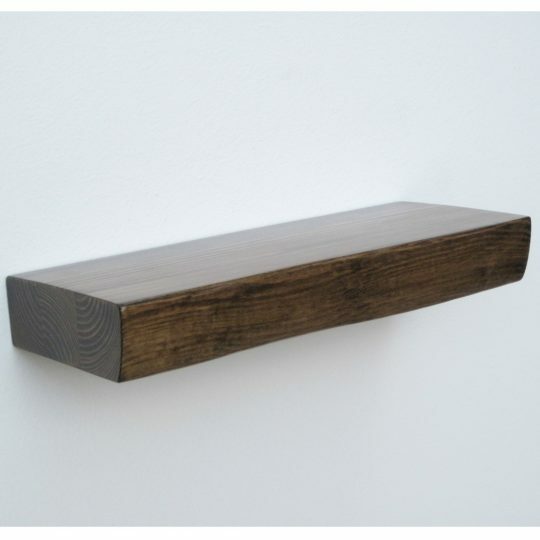 The shelf is called Piccolo (Italian for tiny – inspired by the designer’s Italian speaking mum!) 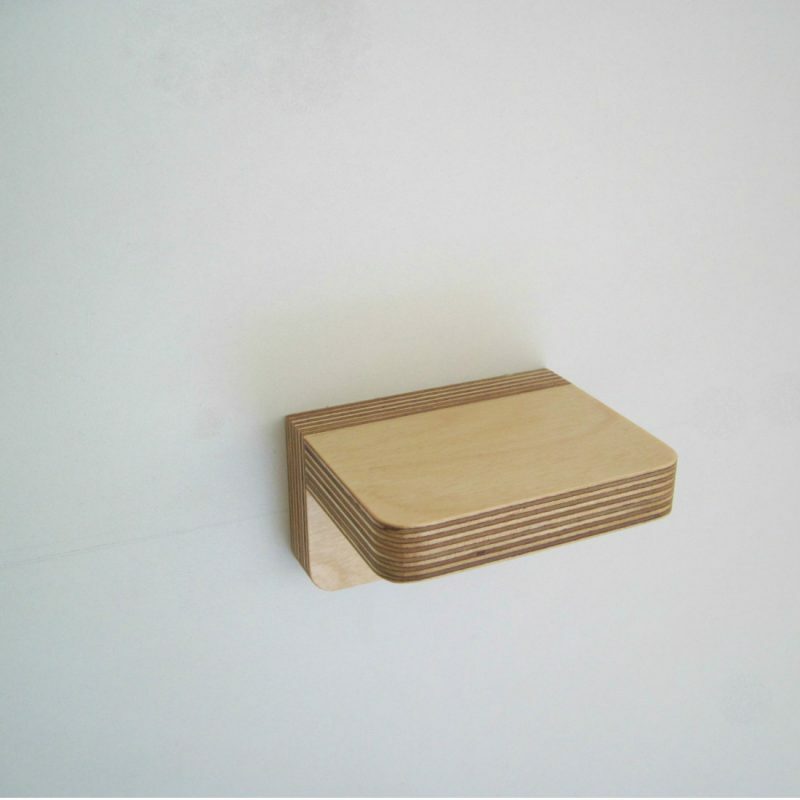 because it is a perfectly formed little shelf for small things. 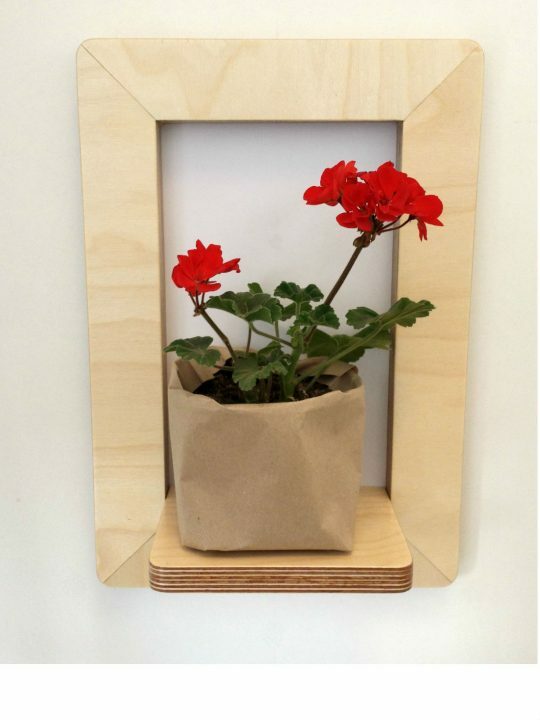 Please note: Because this is a handmade product delivery is usually around 21 days. 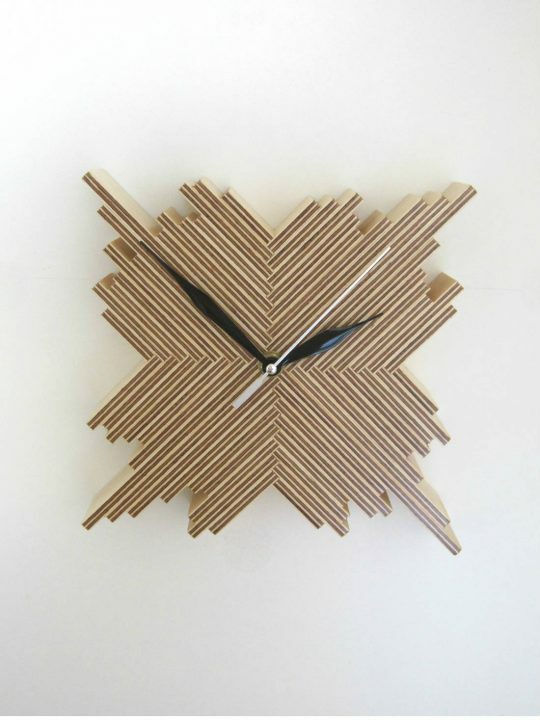 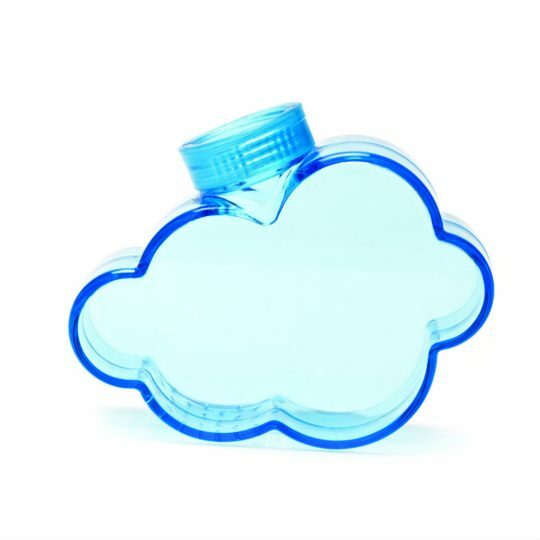 But lead times can vary during busy times when demand for them is high.